Samsung today announced that it has started mass producing its 2nd-gen 10-nanometer-class (1y-nm) LPDDR4X DRAM for premium smartphones. Compared to the 1st-gen 10nm (1x-nm ) 16Gb LPDDR4X DRAM memory chips that are used in current flagship mobile devices, the 2nd–gen chips are expected to improve efficiency and lower power consumption by 10 percent while maintaining the same data rate of 4,266 megabits per second (Mb/s). 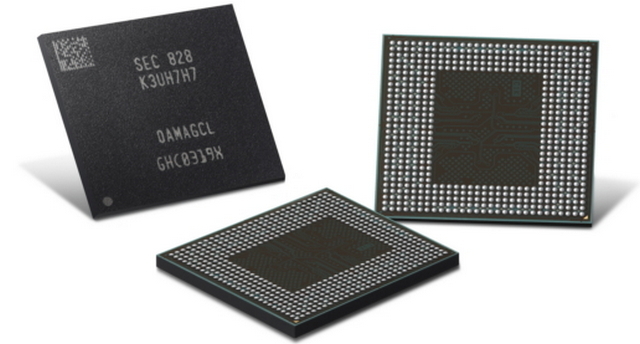 Samsung has combined four of the 10nm-class 16Gb LPDDR4X DRAM chips to create an 8GB LPDDR4X mobile DRAM package that’s 20 percent slimmer, which should help smartphone OEMs reduce the thickness of their handheld devices even further. The company says it will be offering chips manufactured by the new process in 4GB, 6GB and 8GB avatars to its customers. 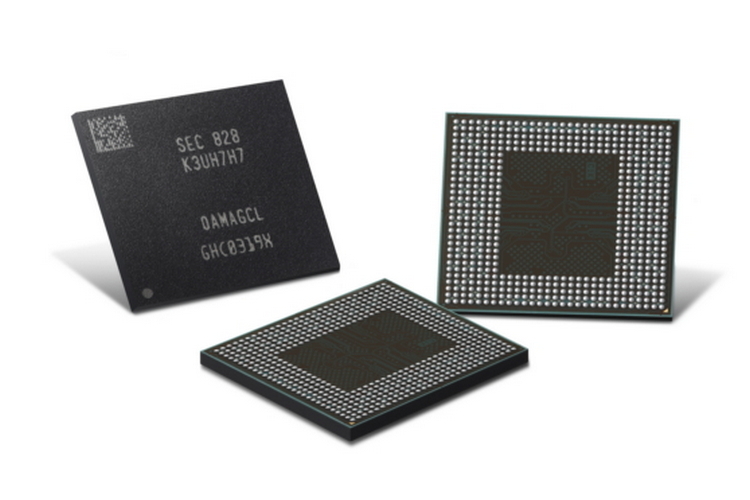 In a press statement, the senior vice president of Memory Sales & Marketing at Samsung Electronics, Sewon Chun, said that devices with 10nm mobile DRAM chips are expected to be released by the end of this year, or by early 2019. Meanwhile, the release further states that the company plans to expand its premium 1y-nm-based DRAM lineup by more than 70 percent, and towards than end, has started operating a new line at Pyeongtaek to meet demand.